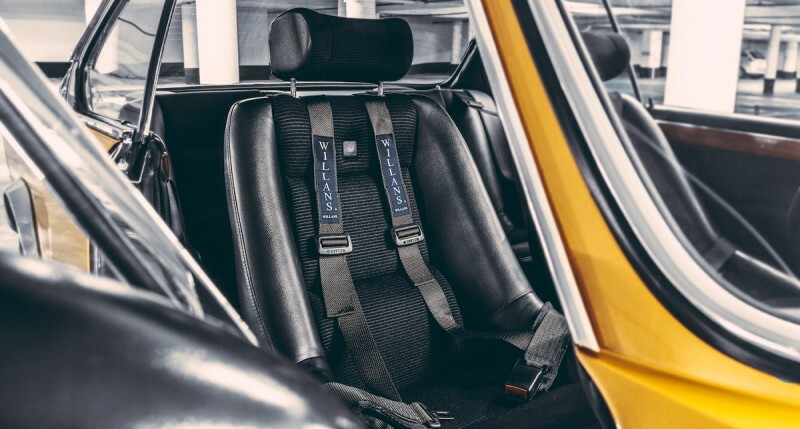 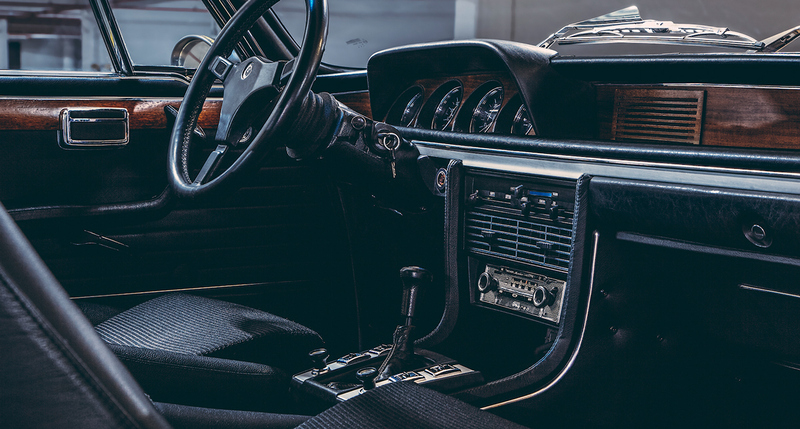 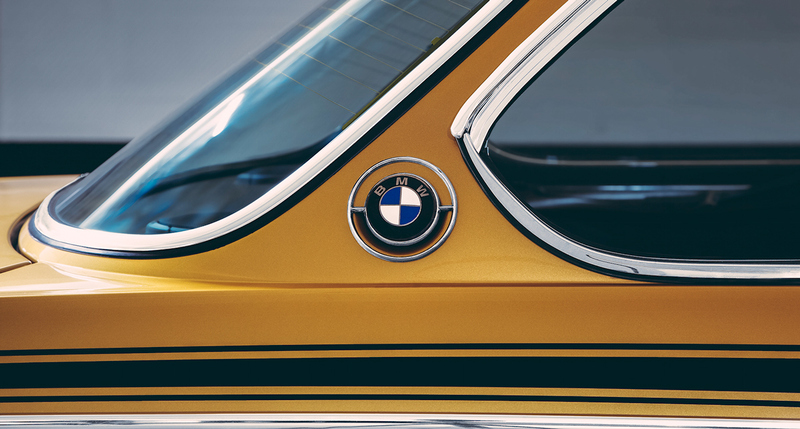 In the early 1970s, BMW collaborated with Alpina in order to create a homologation special for the European Touring Car series, based on the existing E9 platform. 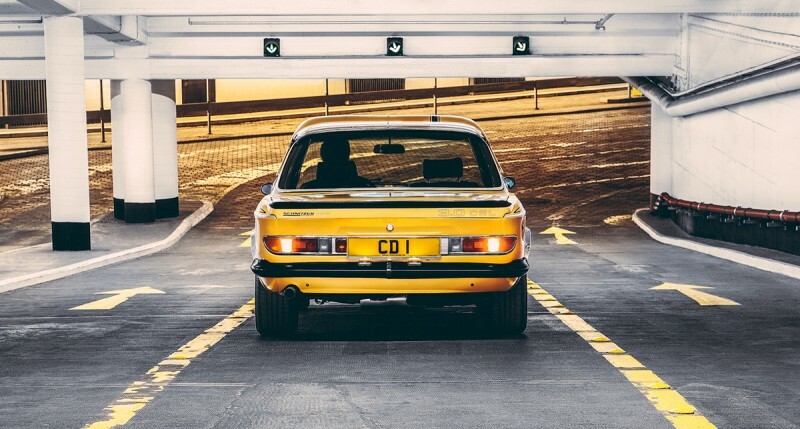 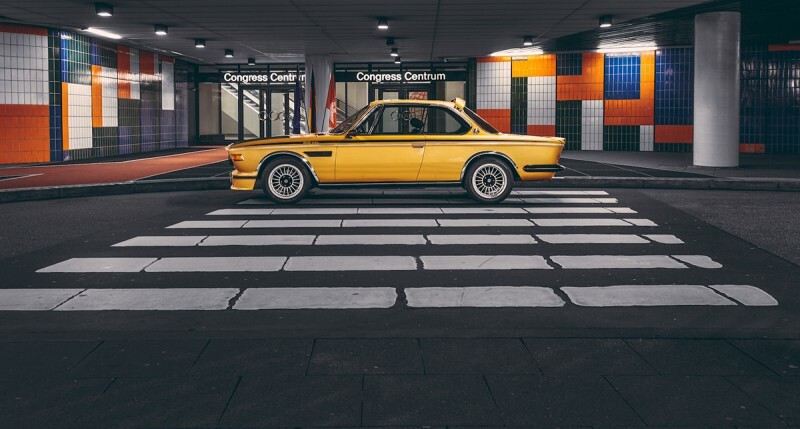 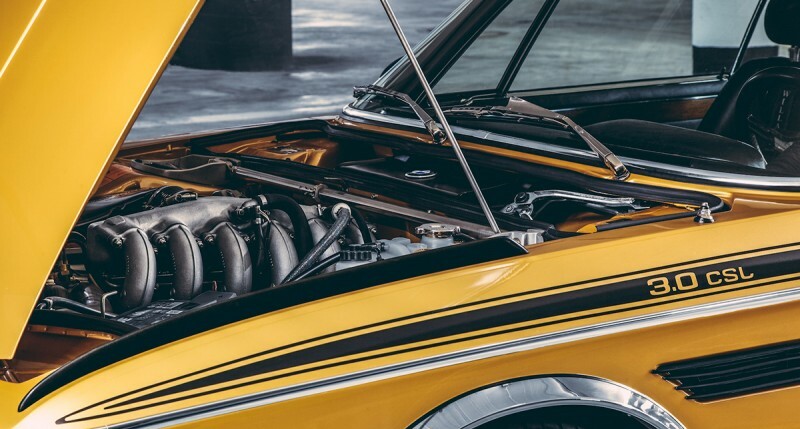 The resulting 3.0 CSL instantly became the sharpest road version of the model – not because of the strong performance of the 180HP six-cylinder engine, but rather because it had been subjected to a crash diet. 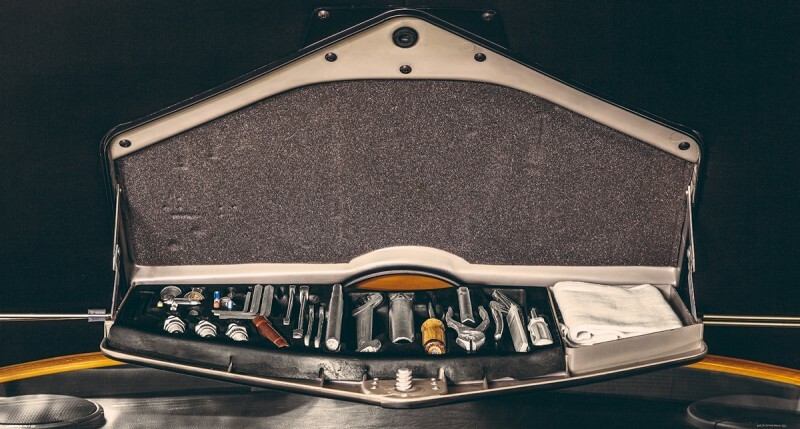 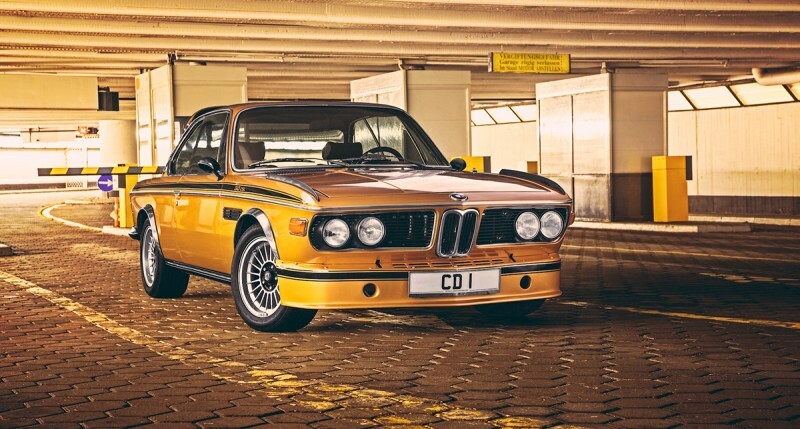 The engine block, doors and boot lid were upgraded to aluminum, while the heavy chrome bumpers were replaced with plastic items to further justify the ‘L’ designation (short for Leichtbau, or lightweight) over the regular 3.0 CS models. 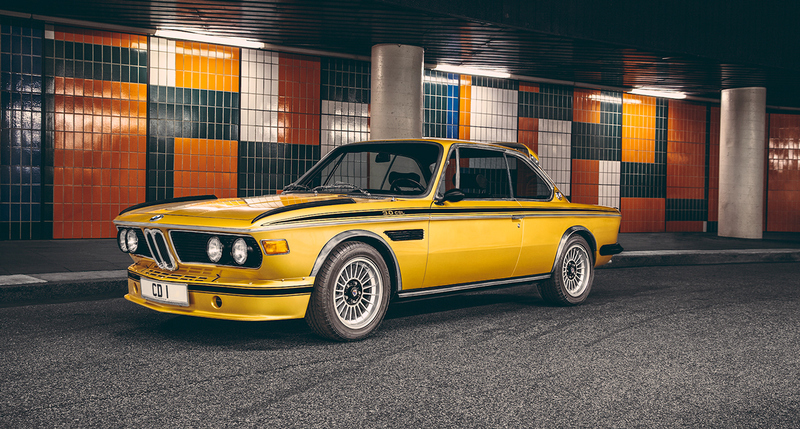 This is a 1974 model, one of the third and final evolutions of the 3.0 CSL. 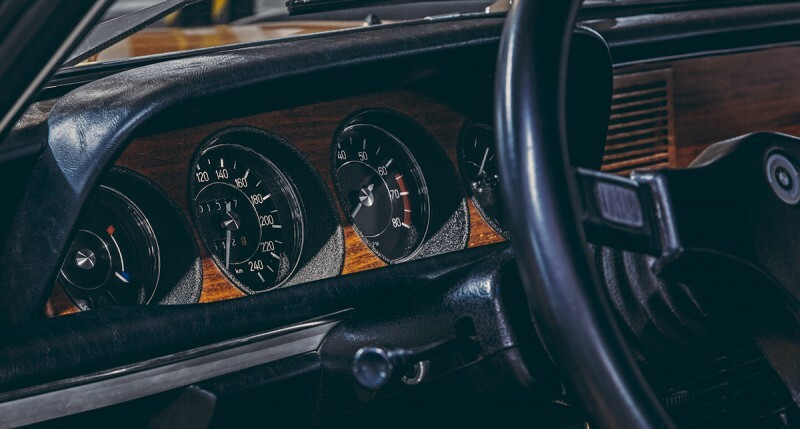 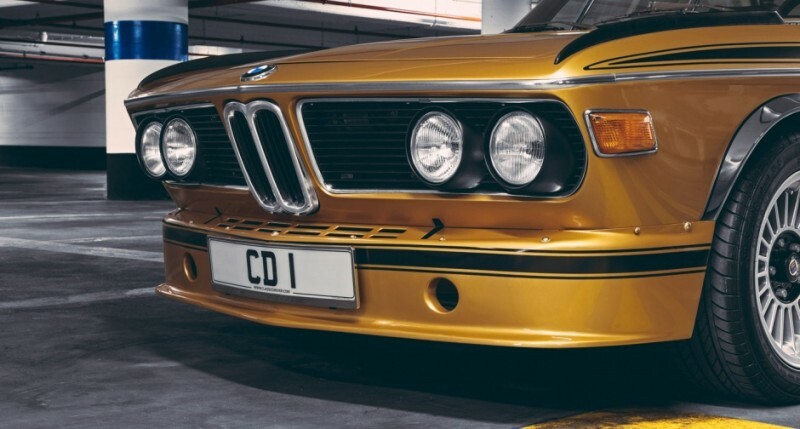 The second series brought a fuel-injection system and a displacement increase for the six-cylinder engine, which was enlarged to almost 3.2 litres. 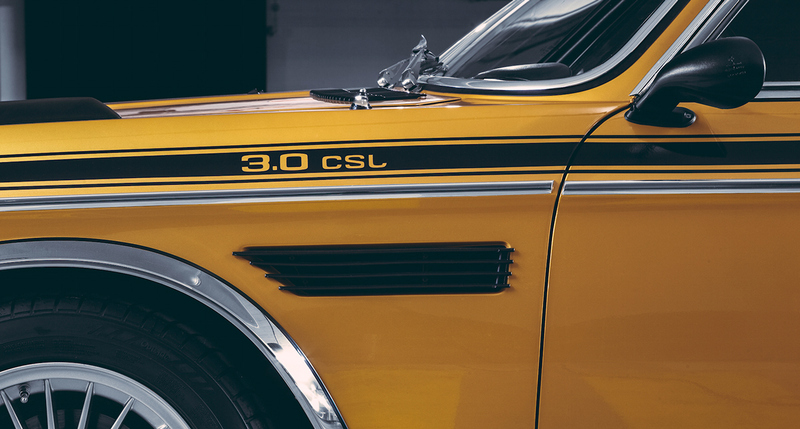 In this guise, it produced 206HP at 4,300rpm. 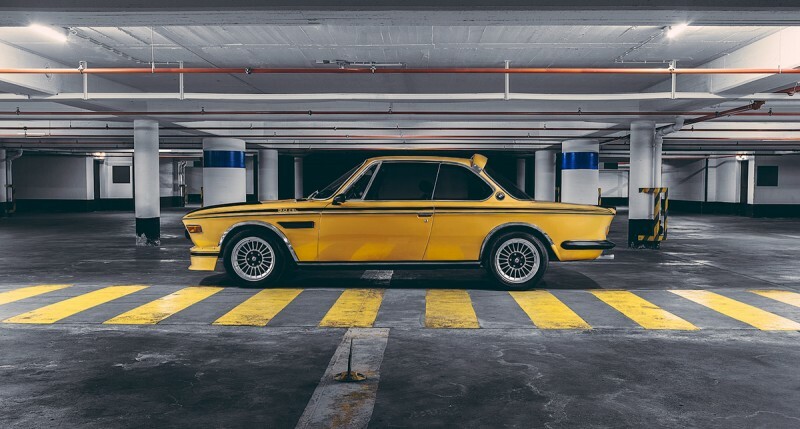 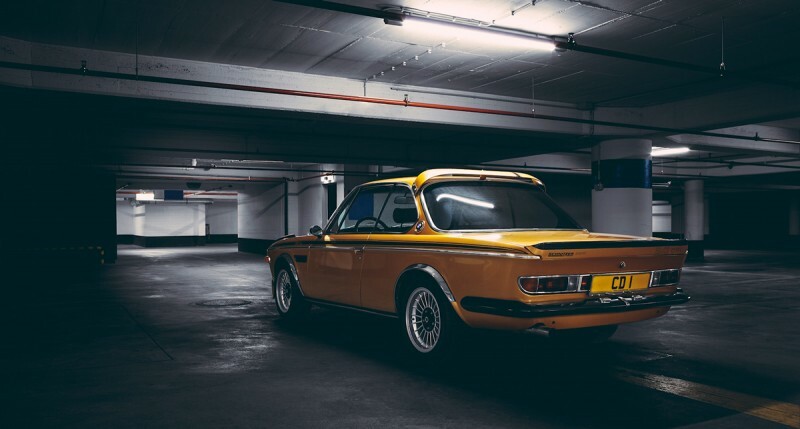 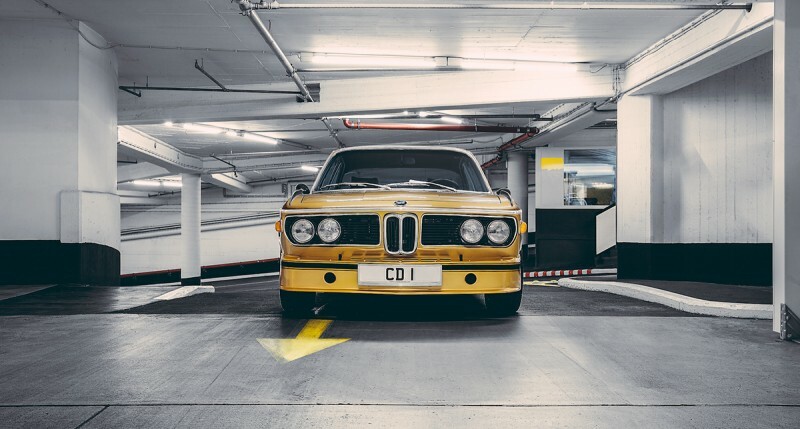 It was the third series that earned the CSL its famous ‘Batmobile’ nickname, adding an aerodynamic package that included a roof spoiler and prominent rear wing.